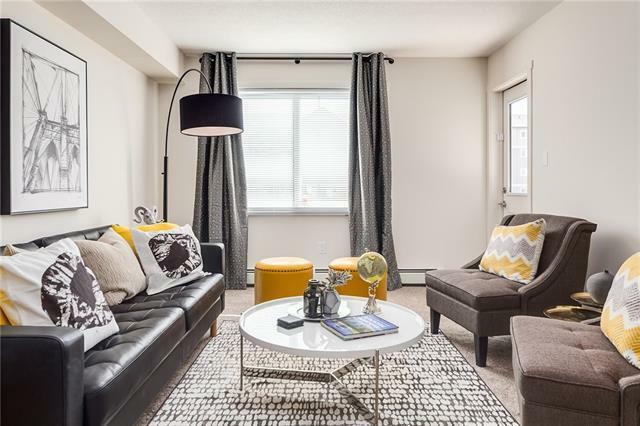 Welcome to McCall Landing in beautiful Skyview Ranch, a new community in North Calgary. 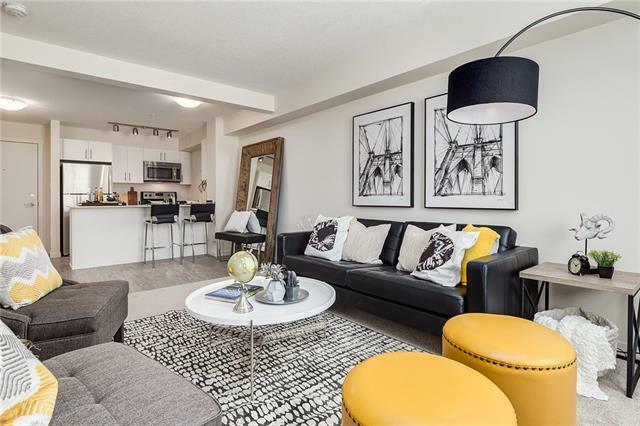 This move-in ready condo is affordable luxury at its best. Large triple pane windows bring in tons of light making this sunny condo feel bright and spacious all day long.The kitchen area comes complete with stainless steel appliances, exquisite Quartz countertops and large eating peninsula open to your sizeable living area thats great for entertaining. Connect with the outdoors on your low maintenance covered deck with BBQ hook up. The well-designed 4-piece bathroom has ample storage and lovely modern finishes. Bonus- Your in suite laundry has its own room with more storage potential. 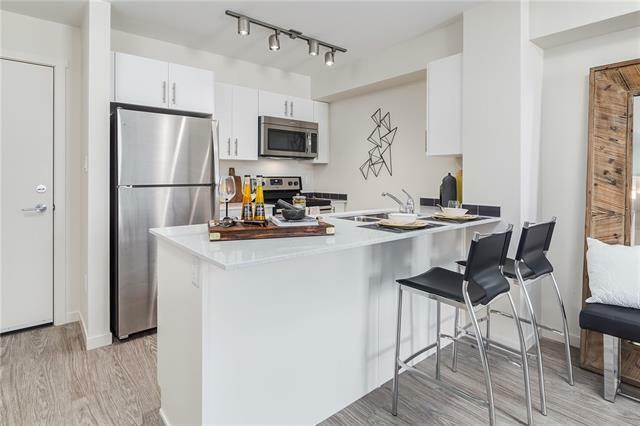 Other features include fitness centre and common room ideal for hosting a stampede party or Flames game for your friends and family! 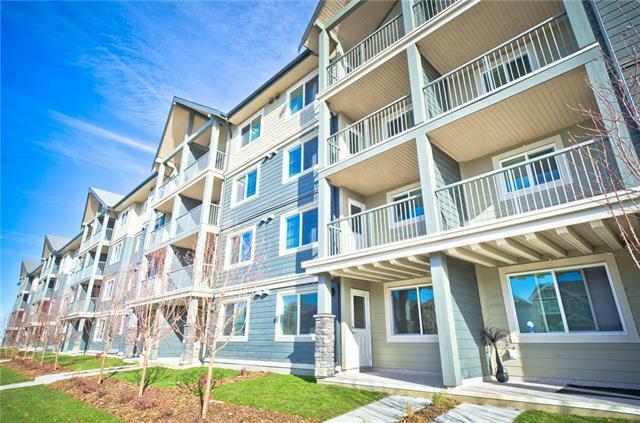 Conveniently located near the Airport, many shopping complexes including Cross Iron Mills with easy access to Stoney Trail. Enjoy this beautiful home or add it to your investment portfolio. Call to view!